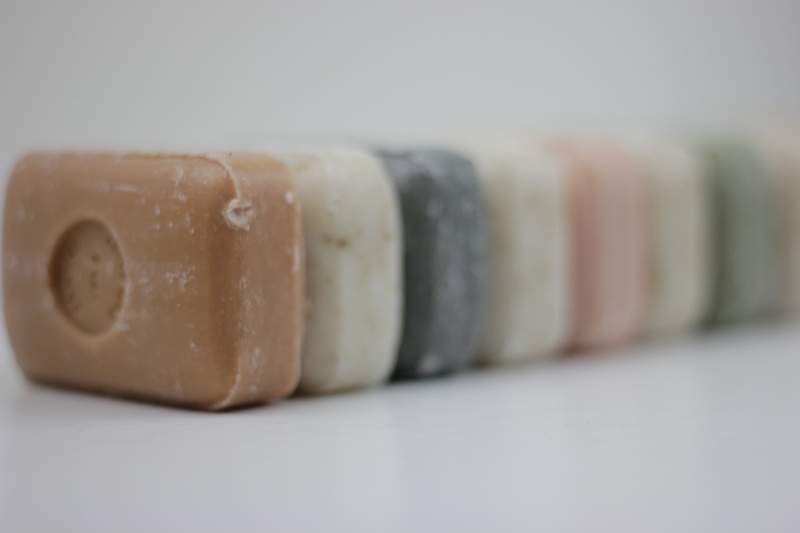 after spending easter in CASSIS I started to become a big fan of soap bars. not only because I took a L’Occitane soap instead of a shower gel, no, it was due to the fact that they were selling awesome smelling hand made soap at the market inside CASSIS. 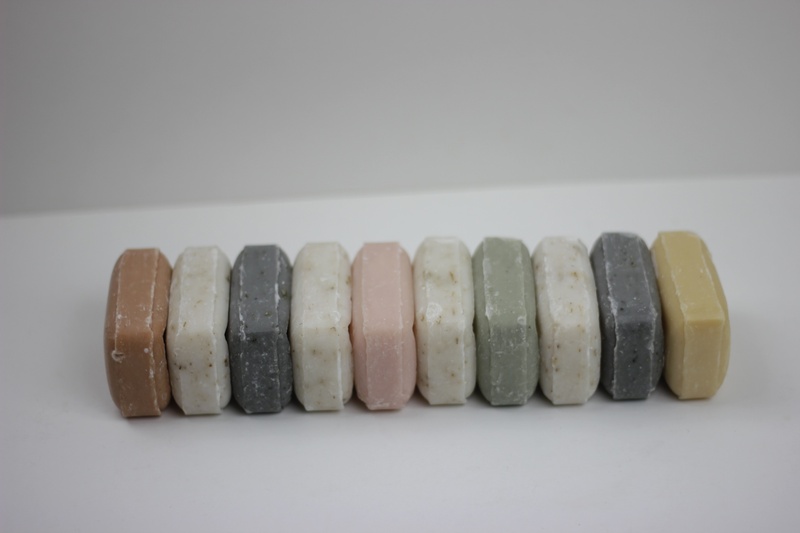 there were so many different choices with different purposes: soap for dry skin, soap for mixed skin, soap for oily skin. thats when it hit me, I should only be using these kind of soaps for my face and body as they are not producing any trash and I support local producers. I can only recommend to try it out and see if you like it. I placed a nice saucer to place the soap in the shower and now I m curious to see how long it lasts. 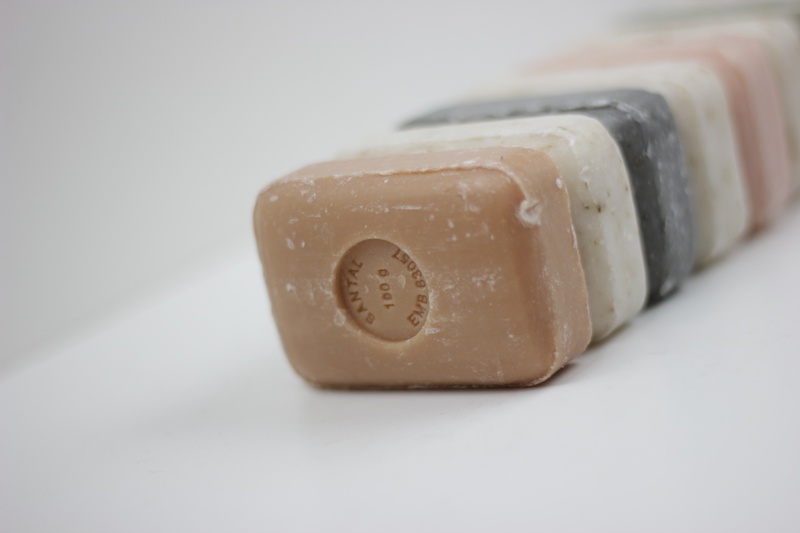 another big advantage is travelling with soap bars: they dont leak! so next to my LUSH shampoo bar I am now also using soap bars for my face and body!